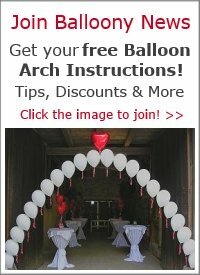 I am trying to have balloons floating in my pool for my engagement party. I have put a small marble in them to ensure that they do not float away. I blew it up myself, but I noticed that it deflated within a short time. I live in FL so it is anywhere from 85-95 degrees. Any suggestions? An air filled latex balloon should normally stay inflated much longer than a helium filled one, definitely for several days. In high temperatures balloons tend to expand rather than contract. So I don't think that the temperature caused the balloons to deflate so fast. The only reason I could think of would be bad quality latex balloons. 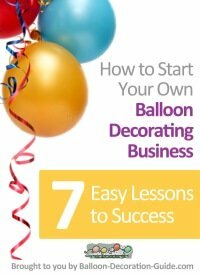 Did you buy helium quality balloons? They are normally the ones who hold helium and therefor also air the longest. 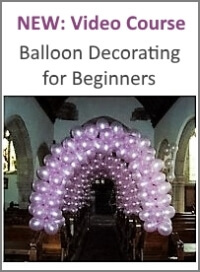 The other thing you could try is to fill the balloons with a manual pump rather than blowing them up by mouth. Perhaps the moisture in the breath caused them to deflate faster than they should. Good luck! 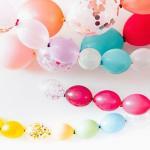 Would love to see a photo of your pool - I am sure the floating balloons will look gorgeous.